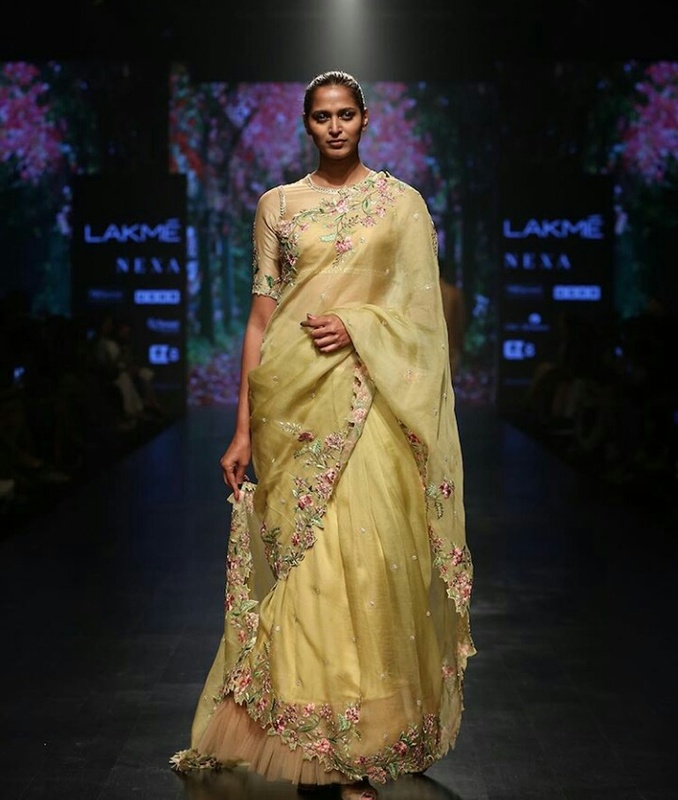 The biggest fashion event in India Lakme fashion week 2019 seized all the glam on just one ramp. Spotlights are dim now but the visuals are still alive. 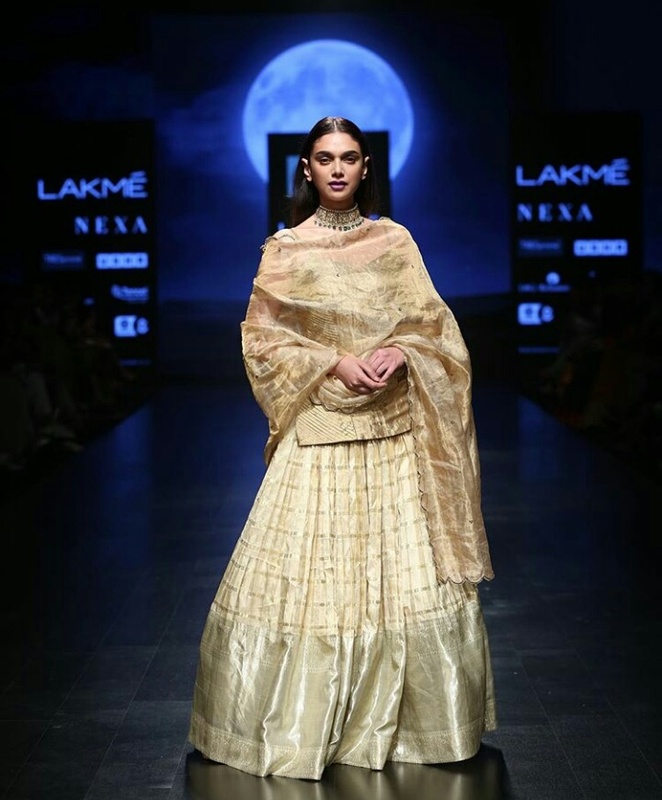 Brides to be, this wedding season should not worry about their bridal fashion for a wedding, Brides hold on your breath, Dreamz wedding planner brings some amazing bridal inspirations from Lakme Indian fashion week 2019. 1. Anita Dongre collection – Brides! This is something inspirational, Anita Dongre’s latest collection is inspired by nature called #ASummerReverie which brought some new fresh, colorful and fit for wedding ceremonies like Haldi ceremony, Mehendi ceremony. 2. Look at this beautiful Red bridal lehenga which is reminiscent of the forests of Rajasthan, hand painted lehenga with motifs of the dancing deer on it. 3. Boho bridal inspiration from Kriti Kharbanda turned showstopper for Sukrit & Aakriti fashion brand in the beautiful rustic color bridal lehenga and boho inspired kundan jewelry. This is going to be a unique bridal inspiration for the upcoming brides. 4. Stunning bridal lehangas for the fashionista brides. 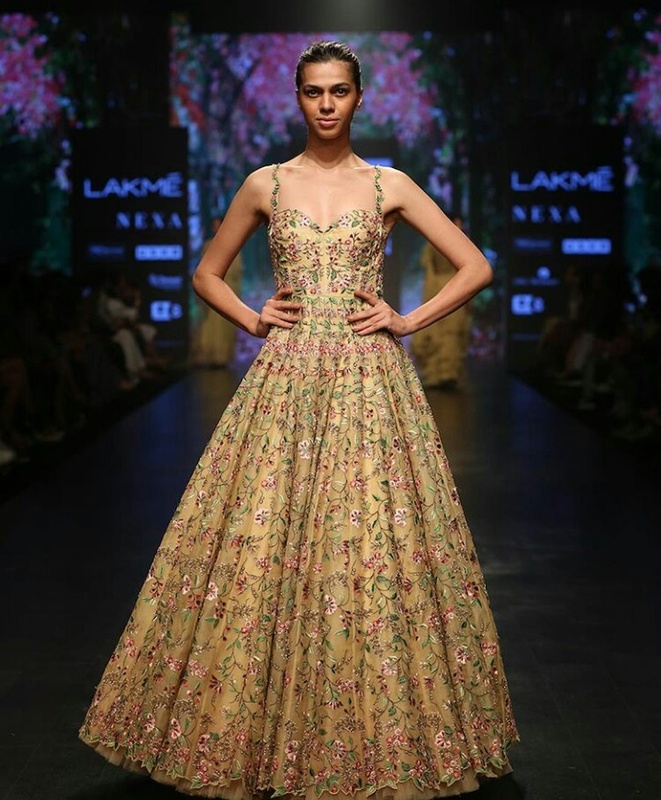 Lakme fashion week came up as a real inspiration with amazing fashionable latest bridal collection. These lehangas are hand painted, detail embroidered with metallic silk thread. 5. This spring- summer season we noticed refreshing color palatte like lilac, golden yellow, rust and metallic with very ethereal and nature inspired designs. Silk fabric is a favorite choice for this wedding season like Sailesh Singhania launched his collection ‘Shaahana’ where he used pure mulberry silk fabric and gold, silver zari. 7. Mouni Roy looks stunning in Payal Singhal’s unique and modish Qo’shilish Lehanga. This collection reflects the union of past and modern art. 9. Silver zari embroidery will going to be rock all this wedding season, you can make a choice of your own color palattes brides. 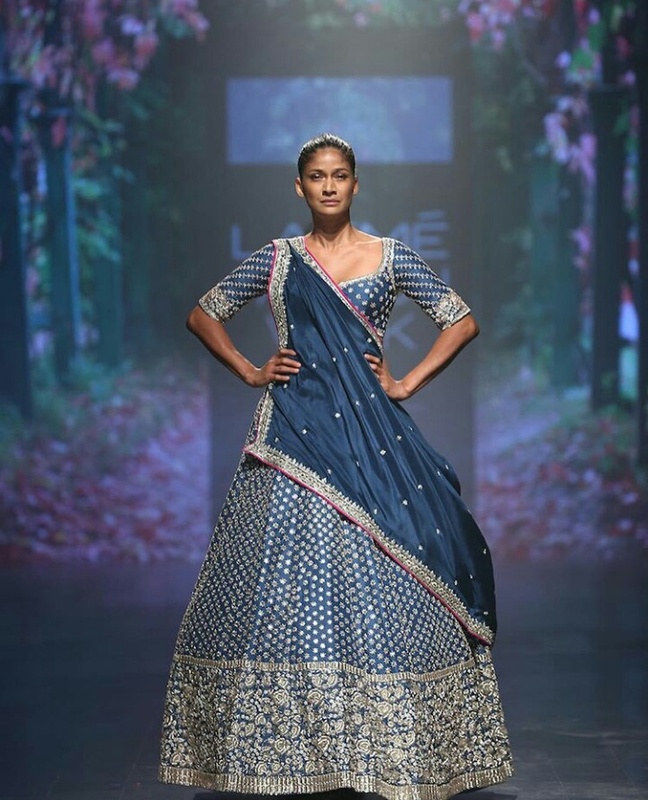 So brides these are some glimpse of Lakme India fashion week 2019. You can get inspiration from the amazing bridal collections and pick your best choice for upcoming wedding. Do read our Dreamz blogs and get real wedding inspirations.